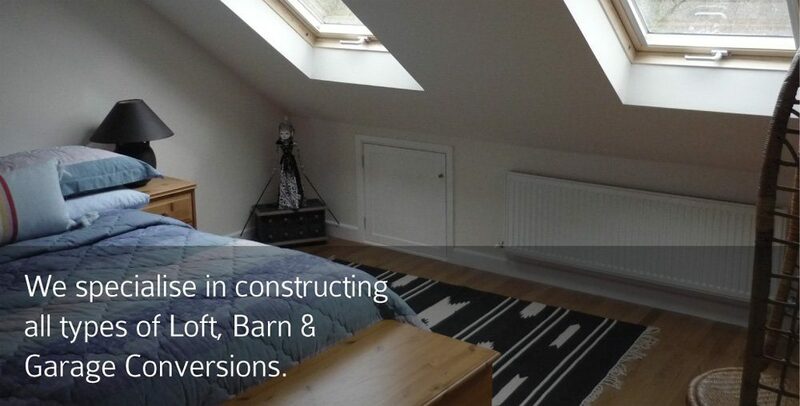 Velux windows are a wonderful addition to a loft space bringing natural light into the room, The extra light will enhance any room ,this dormer with its Cabrio Balcony and wonderful oak flooring reflects light all through the room turning it into a beautiful living space. We can create bespoke furniture for any room in your home from bespoke shelving, bespoke wardrobes, bedroom wardrobes, walk in wardrobes, shoe rails and trouser racks to discreet in-built home entertainment systems. All of our custom made wardrobes and furniture are built to the exact specification that you require and there is no doubt a beautiful custom designed piece can make your space much more practical and efficient in terms of the use of space or just simply more elegant.